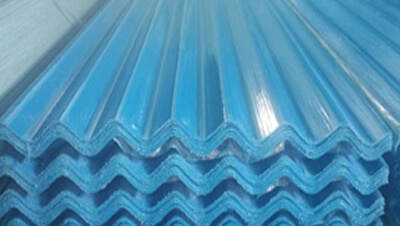 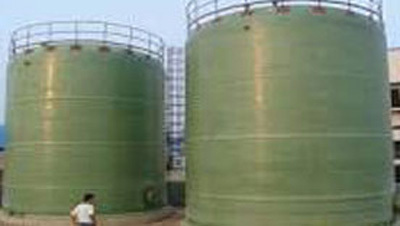 PPG (Poly Propylene) / HDPE (High Density Poly Ethylene) Glass Lining. 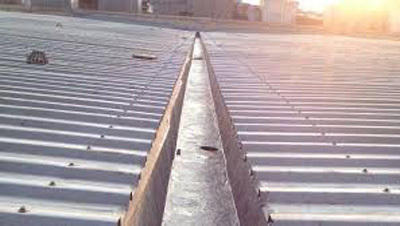 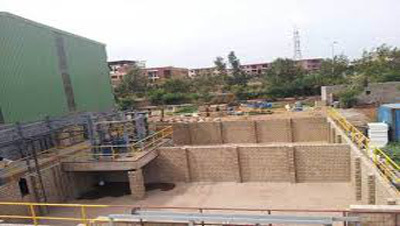 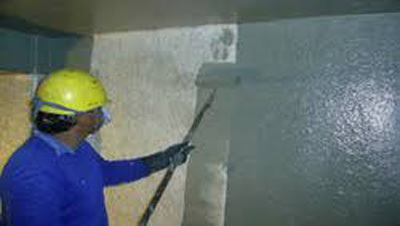 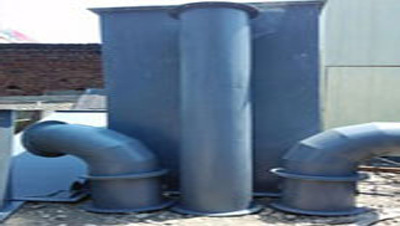 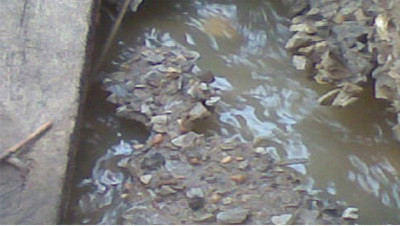 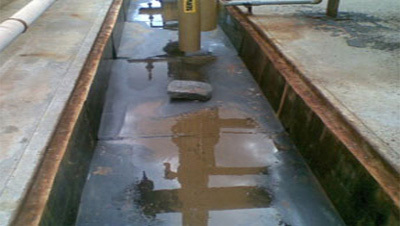 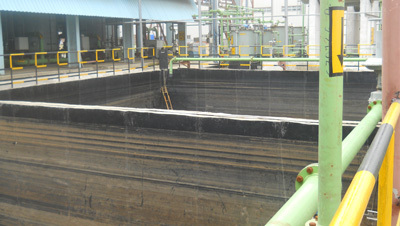 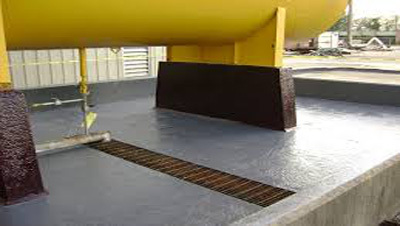 Prefab Drains are Installed in the Existing Pit/Drain Without effecting the Regular Plant Operation. 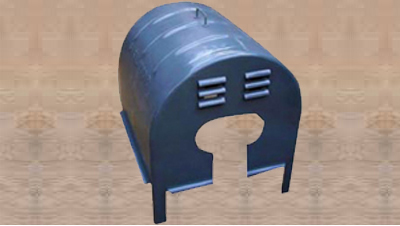 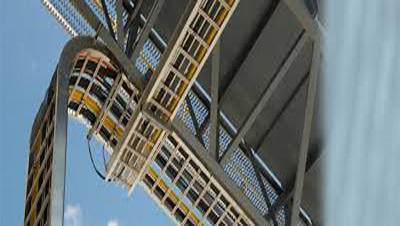 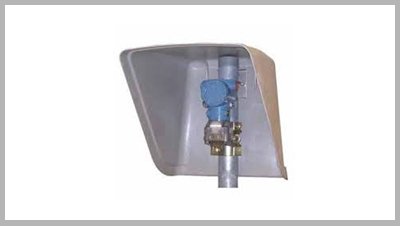 FRP Instrument Canopy or Guard. 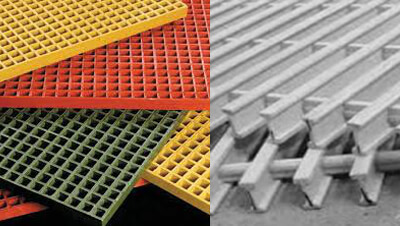 FRP Molded / SMC Pultruted Grating.